ADR availability alerts, paying dues, and we respond to listener-provided sentences that end with question marks. Thanks for listening! 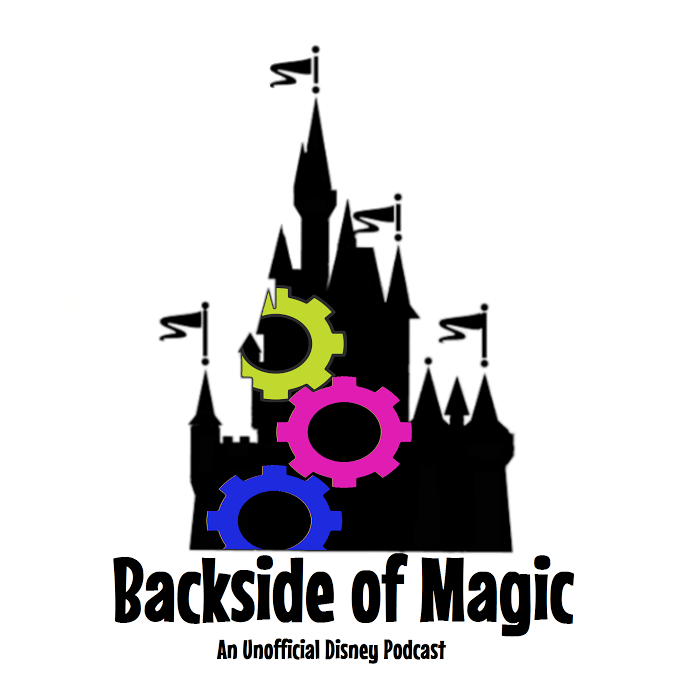 MDE & ticket talk, a great 2017 room discount, infrequently asked questions, and a discussion of strategies and concerns regarding split resort stays at Walt Disney World. Thanks for listening! MDE issues, discounted gift card sale post mortem, and helpful Walt Disney World trip recaps from three lovely and talented listeners. Thanks for listening! Finding ADRs, express transportation, and a discussion of first-hand experiences and planning concerns for seasoned Walt Disney World travelers at Legoland Florida. Thanks for listening!